fast treatment ever seen to challenge passing time. intense cold stimulus, the vessels contract and expand. 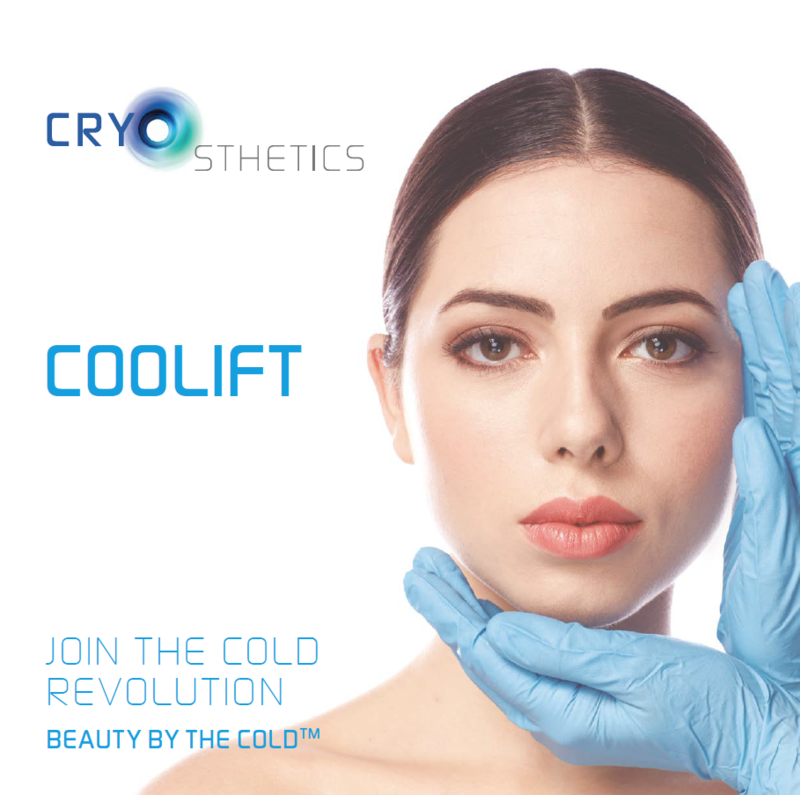 The CO2 flow at a very low temperature and at a high pressure activates the blood micro-circulation; it induces collagen and elastine formation and increases the tissues’ oxygenating. © 2019 The Spa at Hornby. All Rights Reserved.